I will be conducting wingshooting clinics at Eckmans Game Perserve on October 5th from 8-5. This is for women and kids and will be a great time. 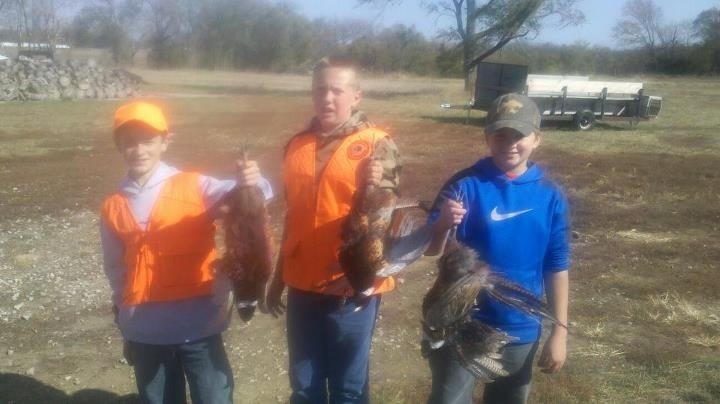 Johnson County Pheasants Forever has funded this event for several years. 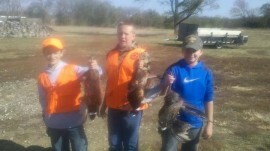 The day includes wingshooting clinics, a guided pheasant hunt and many other outdoor things to keep everyone busy. If your in the area stop by and check it out or contact our local PF chapter for more info. Hope to see ya there.